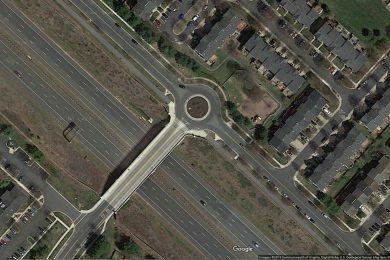 Founded in 1948, The Wilson T. Ballard Company is a consulting engineering firm specializing in the planning and design of public works projects such as highways, bridges, transit systems, stormwater and drainage systems, water distribution systems and sewage collection systems. 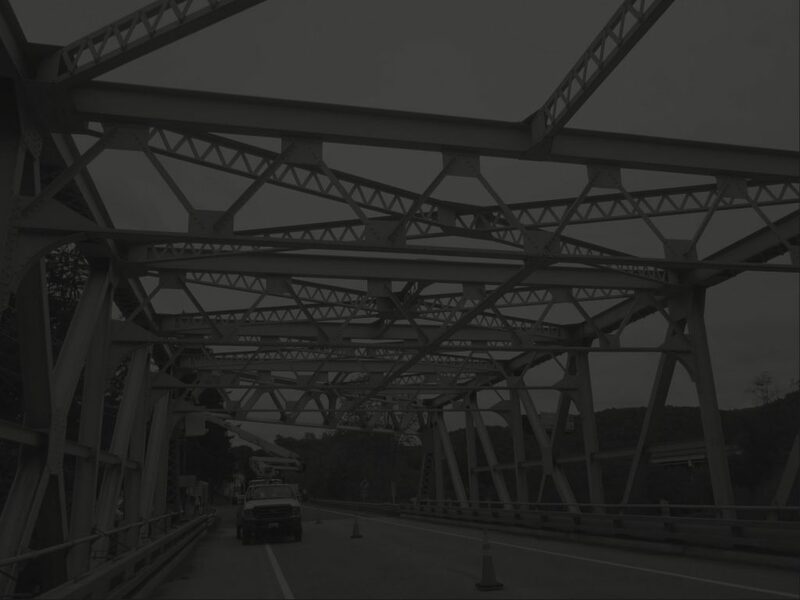 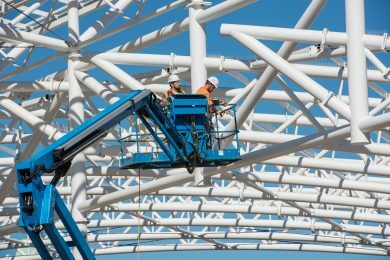 Our services include Transportation Engineering, Water Resource Design, Structural Engineering and Inspections, Utility Engineering, Traffic Engineering, Transportation and Transit Planning and Preliminary Design, Environmental Services, Land and Property Surveys, Right of Way Plats, and Town Engineer services. 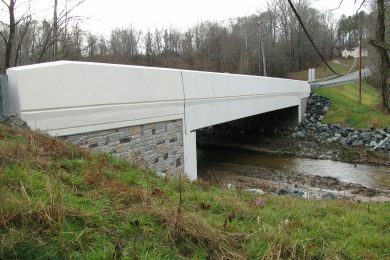 For nearly 70 years, we have provided preliminary and final design services for many Maryland counties and municipalities, U.S. Navy, U.S. Army Corps of Engineers, State Highway Administration, Maryland Transportation Authority, Maryland Transit Administration and the Washington Suburban Sanitary Commission.